Powerful Suction pad and unique round design make the product safe and easy to use,This feature makes it the ideal sharpener for people who are looking for safety in their products - Families, Mothers and Seniors. 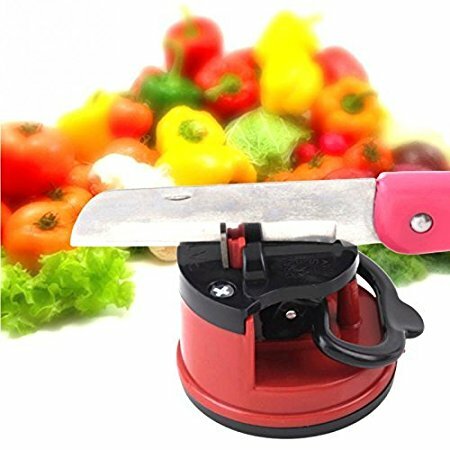 You can use the product to sharpen your kitchen knives, cleavers, gardening shears, lawn-mower blades, serrated knives and other type of knives. 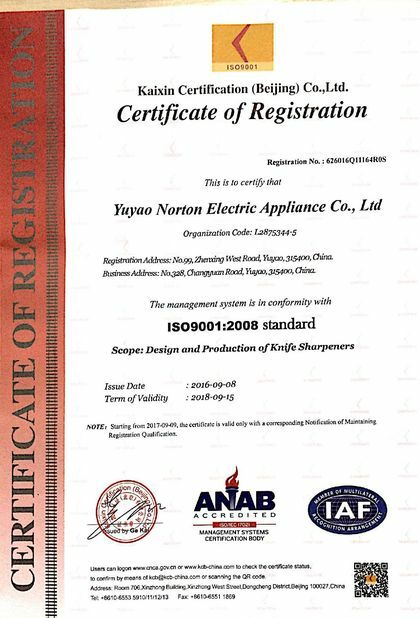 Compact design – you can put the product in your drawer, on your bench or on the top of fridge to sharpen your knives at any time. (1) A simple 3-4 pulls and any knife will be as sharp as the new knife. 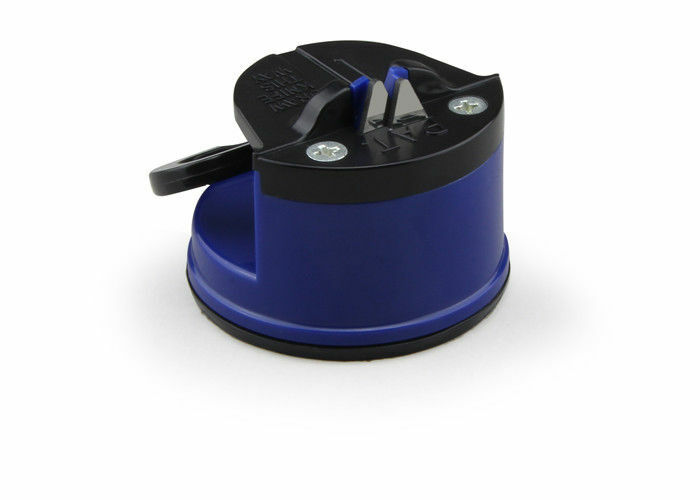 (2) The Suction pad can absorb on almost any flat surface tightly. It is safe and convenient to use just by one hand back and forth. (3)Lightweight and durable, you can easily carry it on your camping trips. 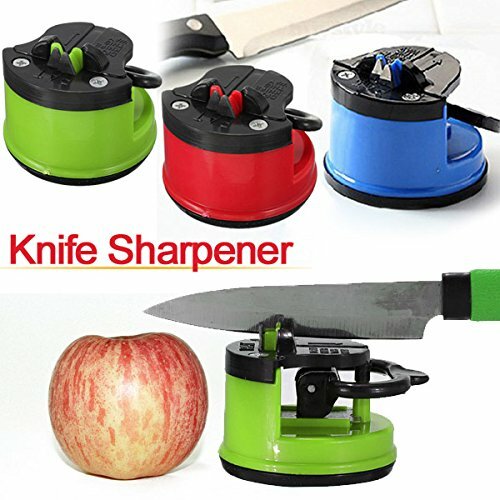 (4) The sharpener only removes minimal knife metal, you can actually see the blade sharpening your knife with every stroke of the blade.